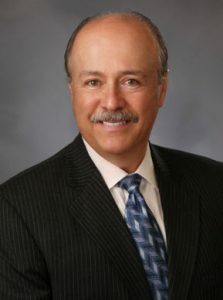 For more than two decades, Al Martinez has been an advisor and general agent in the financial services industry, helping clients to make sound financial decisions in the areas of insurance and retirement planning. 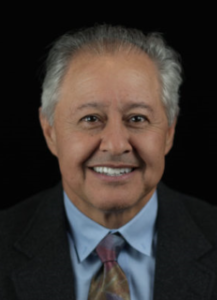 The host of the Al Martinez Retirement And Income Radio Show. Lisa Cassidy, joined the firm, America’s Financial Solutions Group, to better serve the Colorado and Wyoming areas providing retirement planning services alongside Al Martinez, Owner, and Host of Retirement and Income Radio. 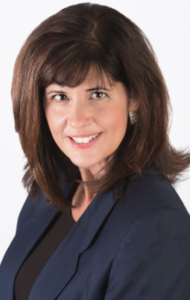 Lisa is known for educating and supporting clients as they develop an understanding of strategies that preserve retirement money and create income in both rising and falling markets. With a passion for listening, she is quickly attuned to the challenges clients face in retirement guiding and helping them to make decisions that ensure they will have lifetime income. When Lisa is not meeting with clients, you can find her spending time with her family and enjoy an active Colorado lifestyle outdoors camping, biking, hiking or coaching people on how to improve their health and wellness. As an active outdoorswoman, Lisa has climbed 26 of Colorado’s 14,000 ft mountains and traveled to Iran to trek the Zagros Mountains with local nomads. Lisa is the proud mother of a son and a daughter and has one granddaughter. 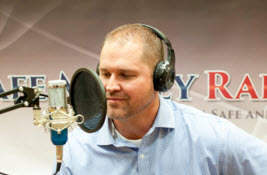 Radio host Ryan P. Urban is a Partner with Alpha Financial in Colorado Springs, and has been active in financial services and the local senior community for nearly two decades. Ryan’s broad background allows him to bring a personal, experienced, comprehensive approach to retirement planning. A Partner with Alpha Management since 2010, Ryan works personally with clients across the age and wealth spectrum as a full-service and fully-licensed Registered Financial Advisor. From basic plans to sophisticated, multi-generational portfolios, Ryan’s blend of passion and curiosity helps him guide his clients through an ever-changing investing world that is full of both opportunities and threats. Ryan and his wife Diana have lived in Colorado Springs since 1983, and have two beautiful daughters, Shannon and Megan. 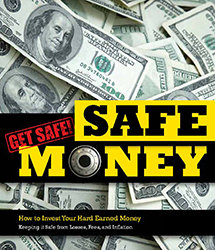 Bret Roby, former college athlete and avid outdoorsman, is use to taking risks in his personal life but it is all about safety and guarantees when it comes to working with his client’s retirement money. Bret can sleep at night knowing his client’s retirement funds are protected. It is his desire to give you that same peace of mind.